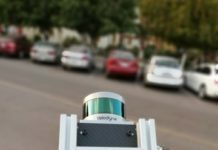 Scientists have developed novel driverless car technologies which they claim could lead to a world without traffic lights and speeding tickets. 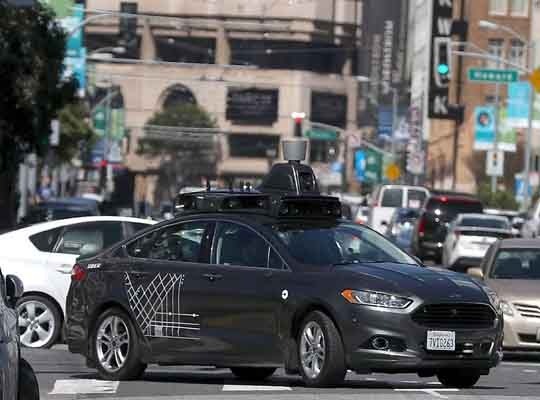 The researchers at the University of Delaware in the US also believe the innovations will bring about the development of driverless cars that use 19 to 22 per cent less fuel. 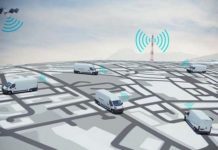 Connected and automated vehicles could adjust to driving conditions with little to no input from drivers, researchers said. When the car in front of you speeds up, yours would accelerate, and when the car in front of you screeches to a halt, your car would stop, too, they said. Andreas Malikopoulos from the University of Delaware uses control theory to develop algorithms which he says will enable this technology of the future. “We are developing solutions that could enable the future of energy efficient mobility systems,” said Malikopoulos. “We hope that our technologies will help people reach their destinations more quickly and safely while conserving fuel at the same time,” he said.